Mariaestela in Sacred Conversation with Dr. Melissa Sophia Joy Patterson about Awakening & Embodiment. 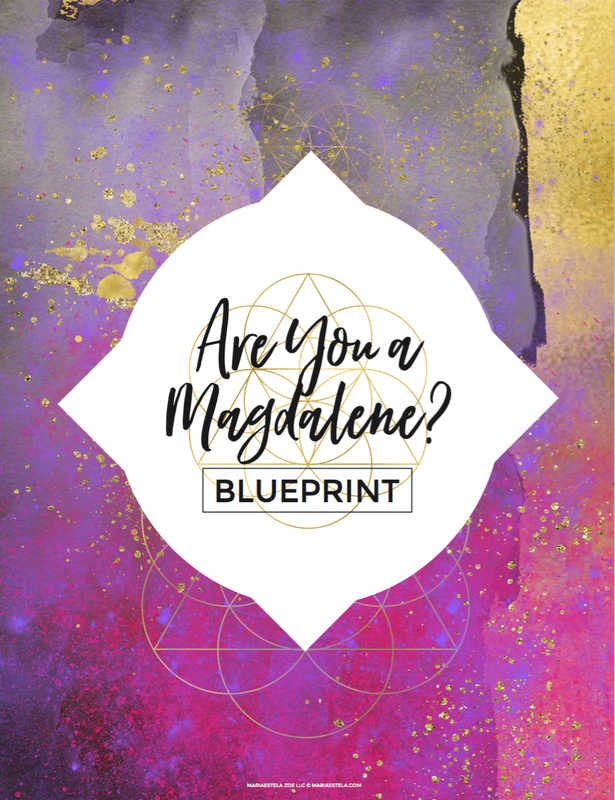 What does awakening and embodiment really mean and how does healing play a part are some of the questions that Melissa Sophia has had answered through her Magdalene journey. Having both gone through Dark Nights of the Soul and Rude Awakenings, in this Sacred Conversation Melissa and I hold space for the wisdom and teachings that can come from those messy periods in our lives. We dive deep into victim consciousness and how it serves in holding you back from who you really are. Finally we invite you to allow love to deeply see and hold the darkest places within yourself, to allow for healing to pour forth. How being serious about your work and vocation is at the same time very light. What awakening, embodiment and healing really means. How to bring in the light in order to heal ourselves. Past lives and the effects it, together with trauma can have on our current lives. Victim Consciousness and the many roles it plays, within ourselves and in society. How we in the most auspicious of times. Rude awakenings and how they can serve you. Dark Night(s) of the Soul and when they end. The Magdalen Manuscript by Tom Kenyon, which you can find here. The Albigensian crusade which you can read about here. Dr. Melissa Sophia Joy Patterson is a mystic, oracle, spiritual teacher, modern day medicine woman and naturopathic doctor. She is the founder of Somatic Awakening®, a healing modality and spiritual practice that deeply heals energetic, emotional and physical symptoms, as well as trauma. After undergoing a profound 10 year spiritual experience which included 6 yrs. of a Dark Night of the Soul experience and a spiritual initiation of awakening and embodiment led by ascended masters; she offers deep insight into the nature of reality, healing, awakening and embodiment. 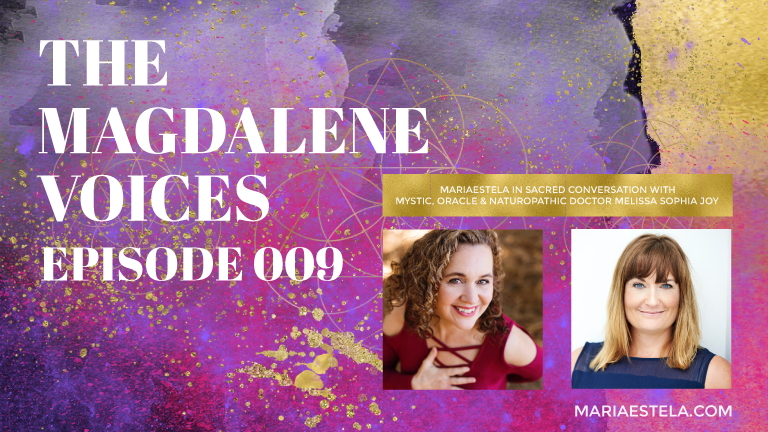 She has been in private practice for seventeen years and utilizes naturopathic medicine, mind-body-spirit counseling, medical intuition/energy medicine and healing transmissions from ascended masters, archangels, and the Divine Mother in her healing practice. As a healer’s healer, Melissa Sophia specializes in working with those who are ready to heal the deeper core causes of their illnesses, which includes all aspects of self. She has studied and taught holistic medicine, consciousness studies, spirituality, and intuitive medicine for over 20 years.